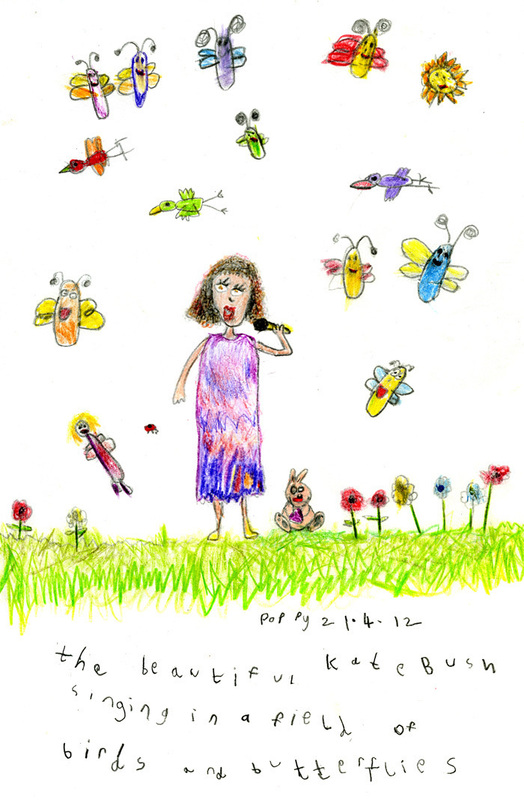 #32 The beautiful Kate Bush singing in a field of birds and butterflies. I love Kate Bush, I listen to her songs everynight before I go to sleep. When I grow up I want to be just like her, singing, dancing and having fun.